On this episode of Hallyujuku we verify a lot of things we already knew. 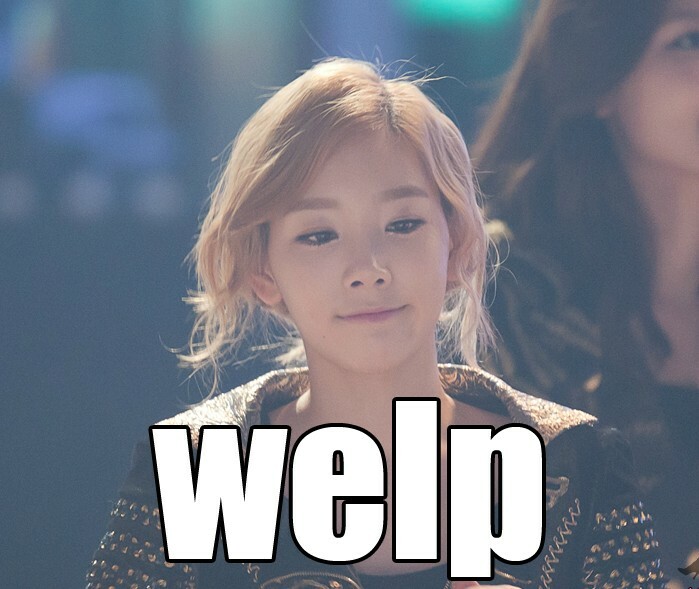 Heirs has a lot of fans, EXO is still on a roll, YG is still breaking promises, and it's still kinda sucky to be an idol. We also discuss K-Pop getting ready to get back in the swing of things, and much more. RaNia set to make a comeback in Korea … but with their Spanish label? Big Bang Album coming later this year.